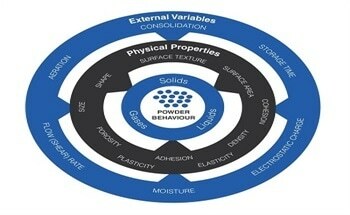 As part of the Asian Particle Technology Symposium (2 - 5 July, Faculty of Engineering, National University of Singapore), Tim Freeman, Managing Director of Freeman Technology and an expert in powder characterisation, will present two papers covering the evaluation and influence of powder flow properties. 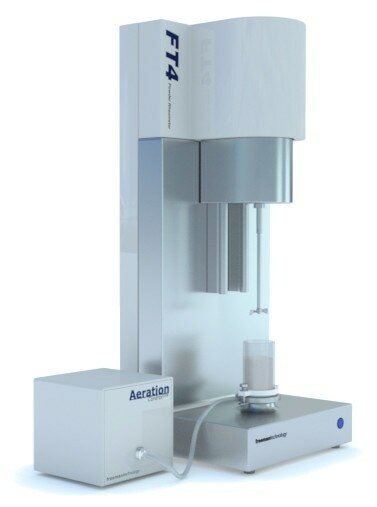 Visitors to the symposium will also have the opportunity to investigate Freeman Technology's FT4 Powder Rheometer on the DKSH exhibition booth. 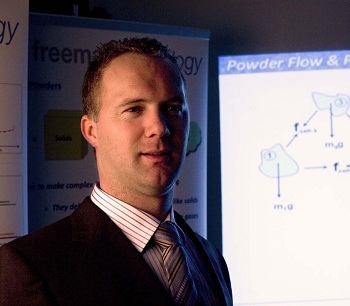 Both of Tim Freeman's papers will present the benefits of better data for more informed powder handling in manufacturing processes. 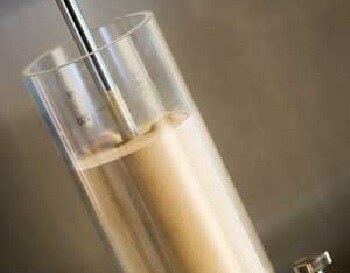 The first will focus on how to evaluate the effect of vibration-induced powder compaction through flow property measurement and the second will look at the influence of powder flow properties on the filling of dies and capsules. Answering to the growing demand for its FT4 universal powder tester in the dynamic Asian markets, Freeman Technology has significantly expanded its activities with the appointment last year of DKSH as its distribution partner in Singapore, Malaysia, Thailand and Taiwan. A long-established and respected distributor of analytical instrumentation, DKSH operates in 35 countries.